We have been serving our clients over 20 years with our professional skills. 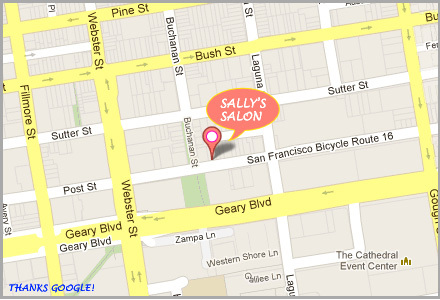 We want our clients to escape from the busy life and tiredness at here Sally's Salon. We've been delivering the most professional & modernist hair style service to our clients with our best effort. 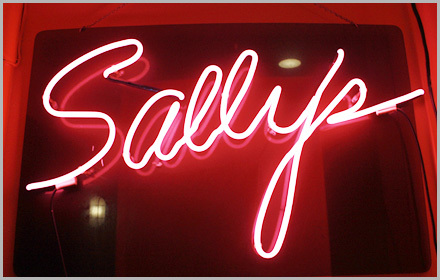 You've been invited to apply at Sally’s salon for a great opportunity in the hair & beauty industry. 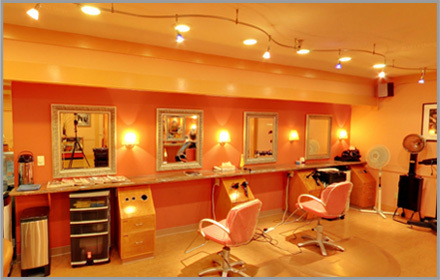 We are currently looking for Hairstylists. If this sounds interesting, contact us. 셀리 살롱에서 함께할 성실한 헤어 스타일리스트를 모십니다. 부담 없이 연락 주시고 한번 뵙길 바래요.